Jardine Matheson shares abruptly plummeted some 80 pct before rebounding. A fat finger trade is being ruled out, but the cause remains unknown. Either way, it’s a setback for a market already plagued by outages and liquidity concerns. Attracting new listings just got tougher. An SGX sign is pictured at Singapore's stock exchange July 19, 2017. Jardine Matheson shares fell 83 percent in Singapore on Jan. 24 before rebounding, briefly wiping $41 billion off the company’s market value. About 167,500 shares in Jardine Matheson traded at $10.99 each versus a Jan. 23 closing price of $66.47, Reuters reported on Jan. 24, citing traders. The stock later bounced back to trade at $66.80. 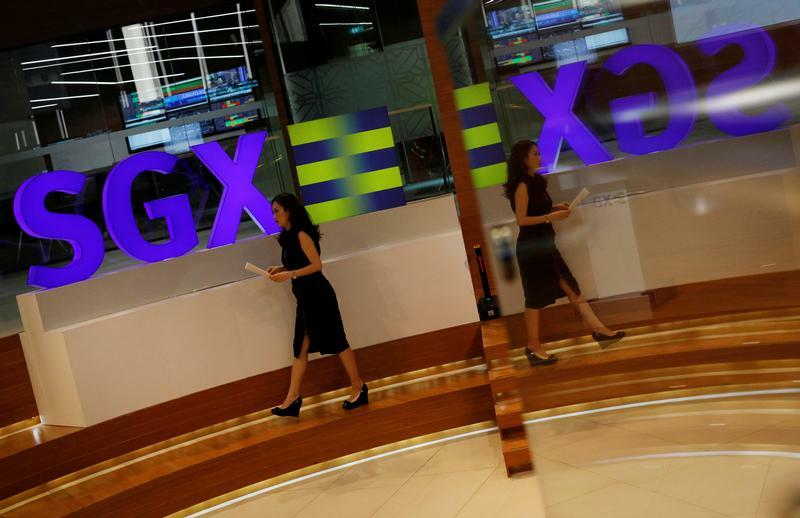 Singapore Exchange said in a statement that it found no basis to cancel the trades, which occurred during the pre-opening phase of trading, when sell-orders greatly exceeded buy-orders.